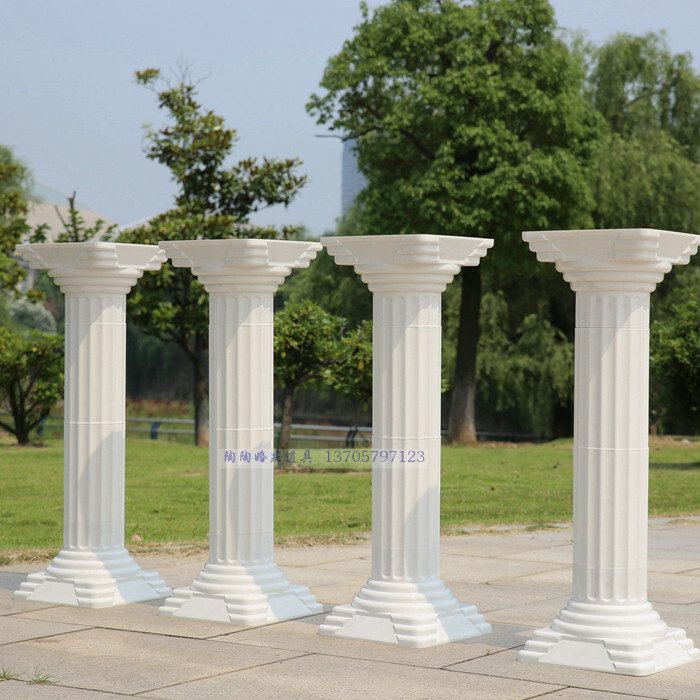 Packing:standard packing 2 roman column in one box. 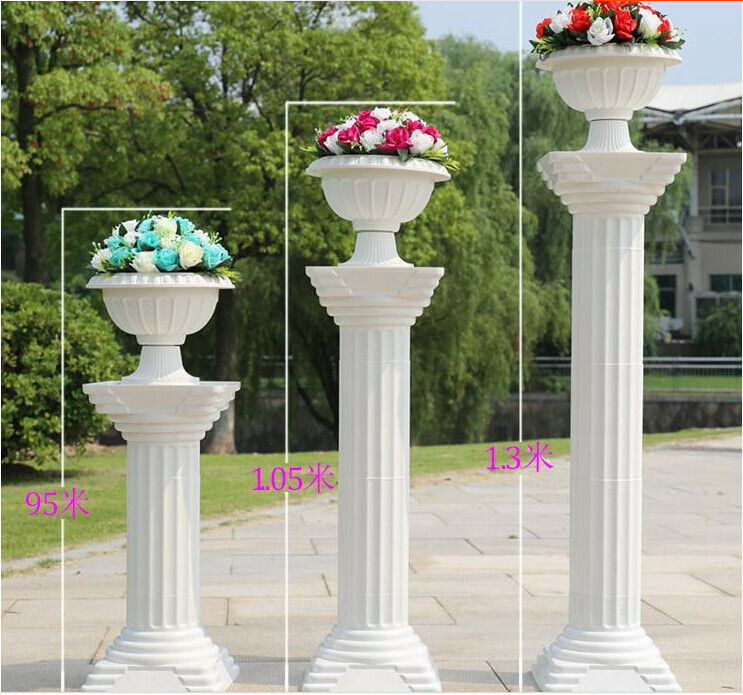 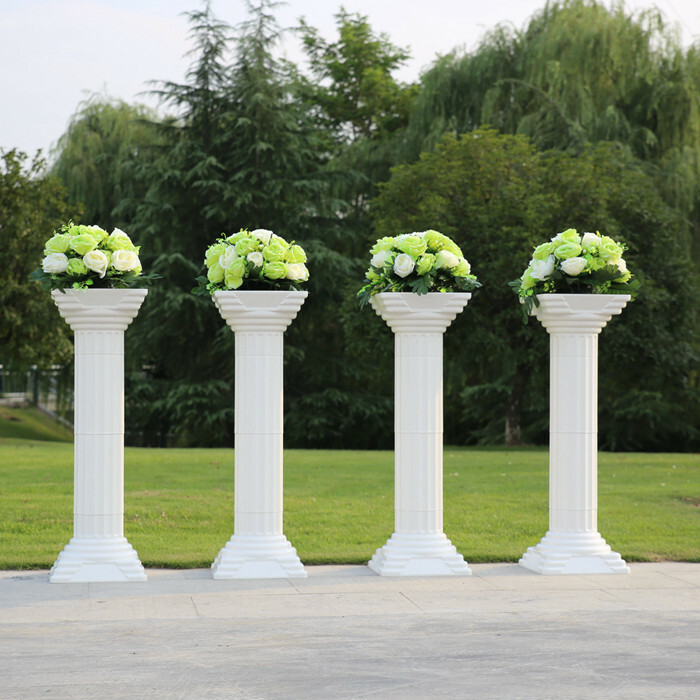 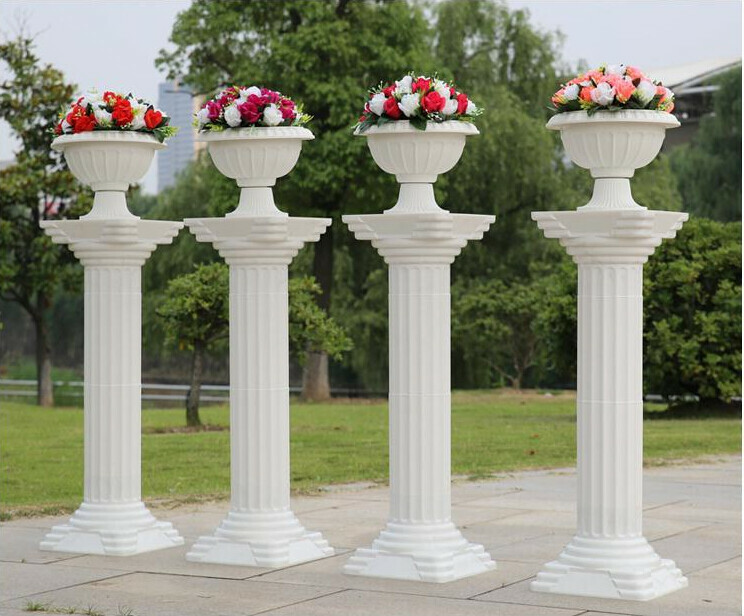 Usage:Hotel wedding,Outdoor wedding and so on........also suitable for flower shop,shopping malls etc. 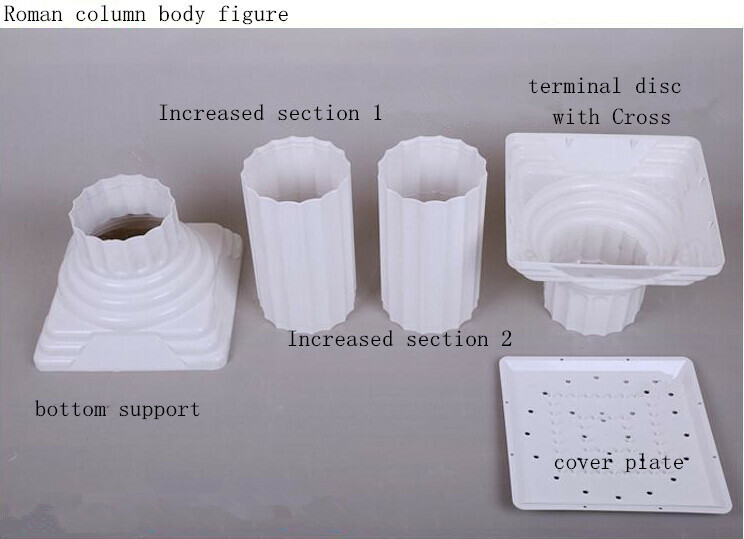 ​Noticed：Now the column body cover plate dont have ,pls know it.